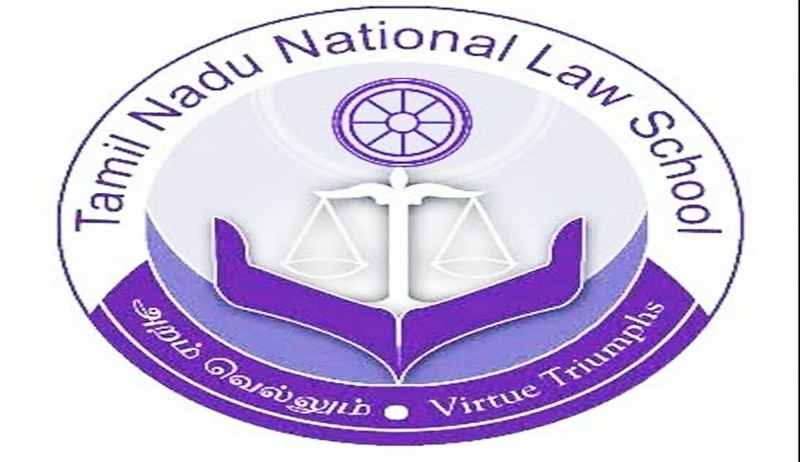 A crucial learning objective that we have for students at Tamil Nadu National Law University (TNNLU) is that they should be able to produce well-argued, original written work. To this end, the university has a dedicated Centre for Research and Writing (CRW) to support and assist students in TNNLU in legal research and writing. An undergraduate degree in law from a recognized university. Post-graduation in law is preferred, but not mandatory. Demonstrable ability in high-level academic research and writing. Publication in high impact peer-reviewed journals is preferred. Experience in or exposure to interdisciplinary methods and field research will be positively viewed. Conduct one-on-one sessions with students of TNNLU to help them with their term projects and other writing commitments through useful and constructive feedback. Plan and conduct workshops on research design, research methodology, argumentation, uniform methods of citation, plagiarism and specific research methods. Develop annotated bibliographies and writing guides which can help students in research and writing in specific subject areas. Assist students from non-English speaking backgrounds through regular learning sessions, in order to make them comfortable in English communication. Act as Assistant Editors of the TNNLU Law Review and oversee the editorial process from copy-editing and proofreading till publication. Work closely with the faculty community of TNNLU, to prepare students to conduct rigorous research in multiple disciplines and to encourage them to advance legal knowledge through the production of original written work. Application Procedure Interested candidate should apply here. The last date of applications is 15th December 2018. The fellows are expected to assume the position at the start of our even term on 17th January 2019.